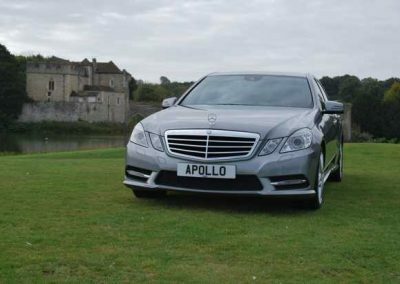 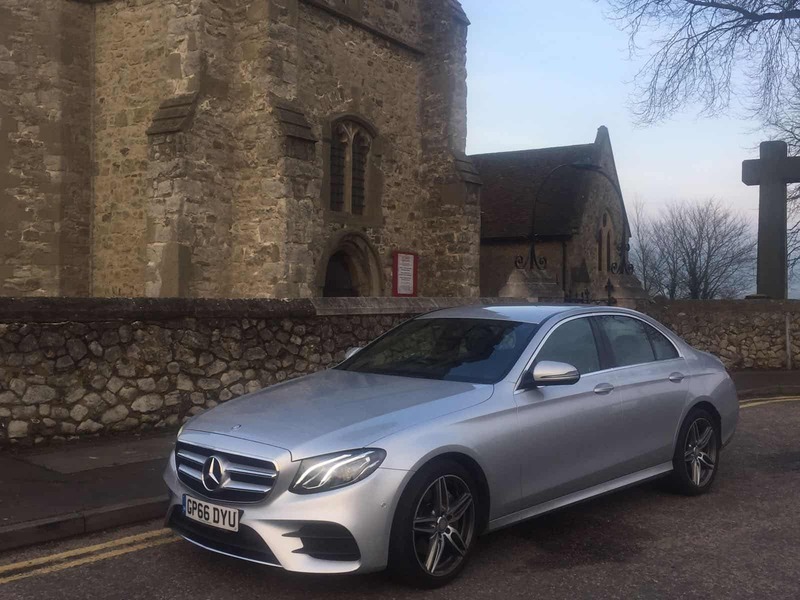 Apollo Taxis are delighted to introduce our new service Apollo Premium. 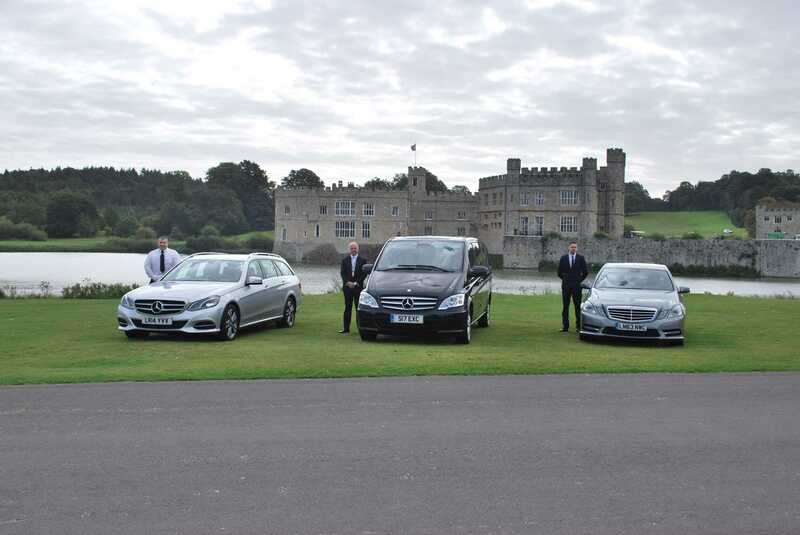 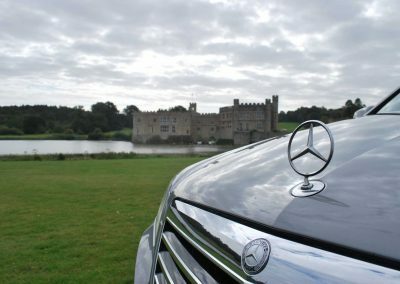 We can now provide you with an executive service for just £10.00 on top of your normal fare. For the extra £10.00 what do you get? 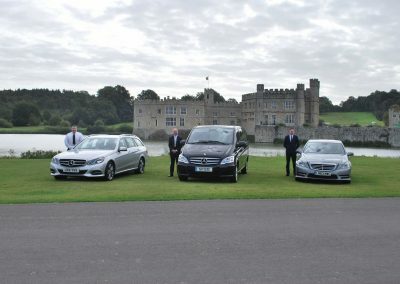 Your driver will arrive and greet you, they will take any luggage and put it in the boot for you, they will be dressed in shirt and tie and will always have a good knowledge of where they are going from and to. It will be your choice If and then what you want to listen too whilst on your journey and for longer journeys you will be offered a complimentary bottle of water.